Cloistered between the United States and China, Singapore endeavors to remain as neutral as possible even as the two big powers are embroiled in an escalating trade war. The prime minister of the city-state of 5.6 million people has said categorically that the country will not pick sides. ‍Editor’s note: The article is based on an interview with Wang Yan from the National Institute of Educational Sciences of China, and Dy Samsideth, deputy director general at Cambodia's Ministry of Education, Youth and Sports. ‍Editor’s note: The article is based on an interview with John Gong from the University of International Business and Economics in China and Joel Schalit, a news editor at Euractiv.com in Milan. As one of the world's four major religions, Buddhism, with a history of more than 2,000 years, is still influential in Asia. The influence is extremely strong in Thailand, which is often referred to as The Land of Buddhism. ‍Editor’s note: The article is based on an interview with Wei Nanzhi, a research fellow of the American Institute at the Chinese Academy of Social Sciences in Beijing. 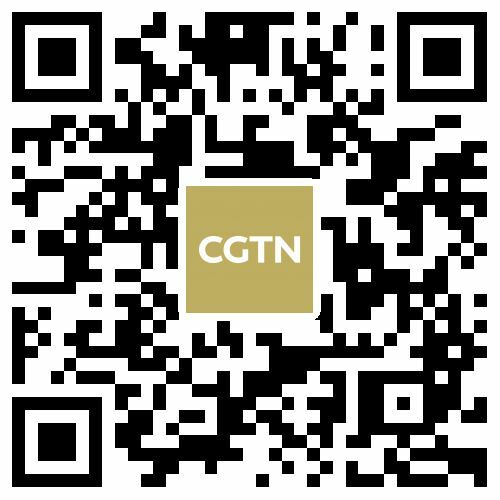 Editor's note: The editorial piece is written based on an episode of CGTN's program Asia Today.